The world’s first 3DTV for PCs. 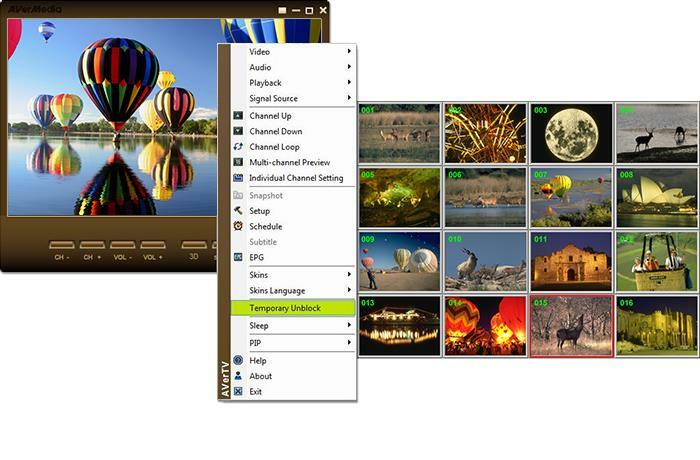 AVerTV 3D is the heart and soul of our AVerTV lineup with powerful functionalities such as 3DTV, scheduled reocording, TimeShift, instant record and snapshot, and many more. 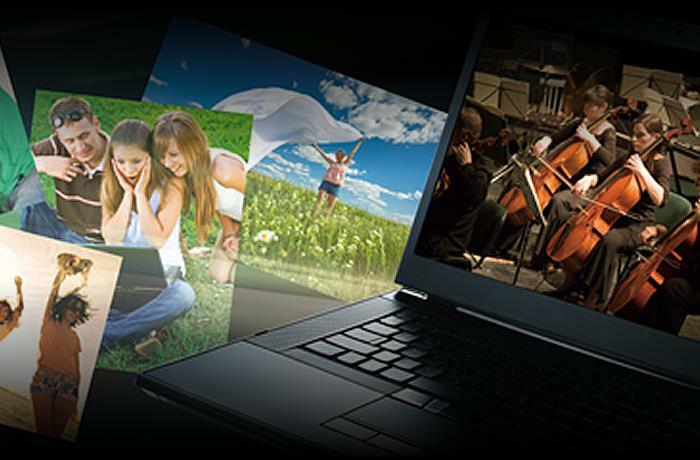 Experience the user-friendly interface and immersive live 3D entertainment on your PC. Yup, you can watch TV in 3D! 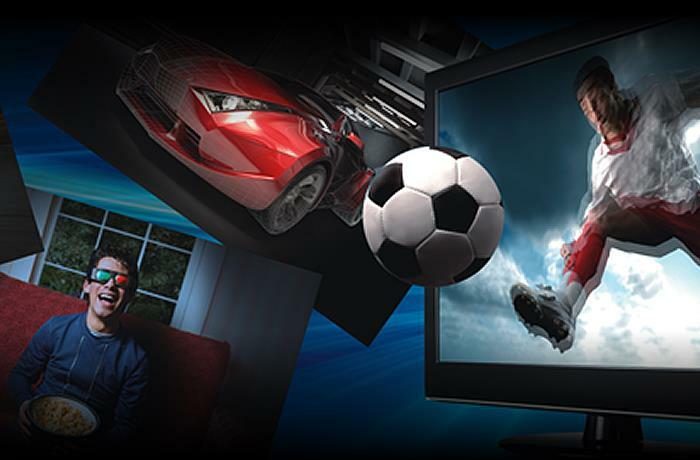 Our exclusive see3D* technology transforms any movie or 2D live TV recording into an astonishing 3D experience! 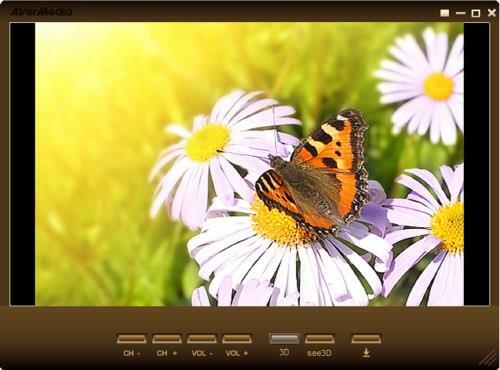 The AVerTV 3D's color enhancement is an auto fine-tuning function to ensure the best color settings. Deinterlacing through the Smooth Edge option gives you stable and silky video quality without hogging CPU resources. Rescanning for new channels can be time-consuming. And it’s even worse when you lose channels after rescanning. AVerTV 3D allows you to rescan for new channels without losing existing ones from your channel list. Tired of flipping through channels one-by-one for things to watch? AVerTV 3D gives you a glance of what’s airing on each channel by showing up to 64 channels simultaneously on one screen. Less time in searching means more time in enjoying your TV. We know you have your own preferences when it comes to video and audio settings. 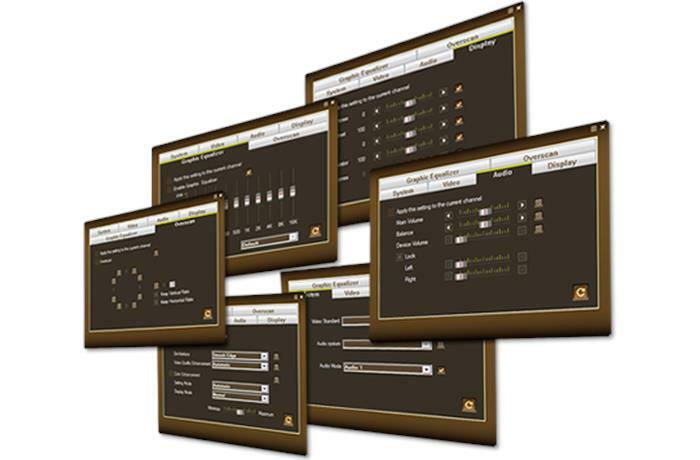 The Individual Channel Setting function gives you the ability to customize each channel’s settings to best suit your taste. 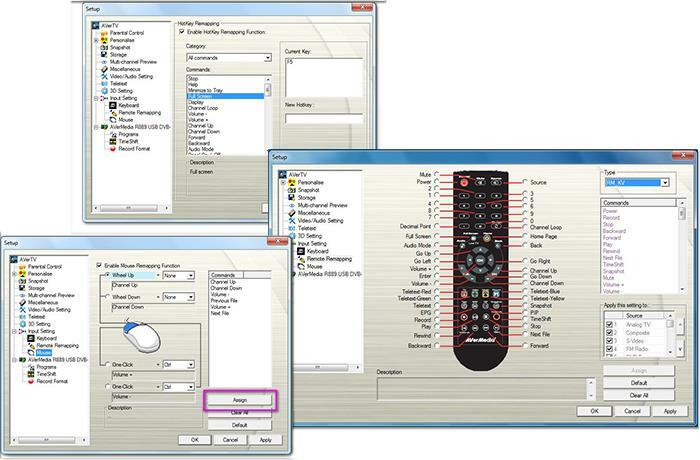 The Remote Remapping feature lets you redefine your mouse gestures, hot keys on keyboard, or the remote control buttons. You can now switch channels, adjust the volume, record programs, or even browse the program guide in your own way. * VGA card with 1G RAM memory or above is required for 3D-related functions. viewing can be lowered to Intel Pentium 4 3.0 GHz. Nail-biting till the last second.